You Get More At Red Door! 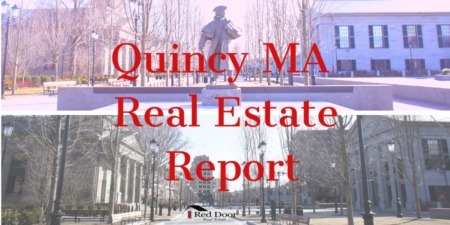 Over the past decade, Red Door Real Estate has grown to become one of the most respected and trusted real estate companies in Quincy MA and the South Shore. We are independently and locally owned, so our agents share the same passion for the area as many of our clients do. This is not only because we work here but because we live in the same communities, grew up in the same towns and have chosen to raise our own families here. As a full service, boutique real estate company, Red Door can offer a more individualized customer experience to both homebuyers and sellers. Our clients benefit from our collaborative expertise and personal level of service that is hard to match in today’s real estate market. or backed by corporate investors. We offer client focused, honest and transparent service." Our team consists of focused and dedicated real estate agents committed to excellent customer experiences. Our agents believe in collaboration not competition, so our clients benefit from a rich source of ideas and knowledge to guide them through their transactions offering a unique perspective. Red Door Real Estate has a solid reputation and our values of honesty, integrity and transparency shine through in every interaction we have. Our driving force has always been to help build our communities while helping others to achieve their real estate goals. To us every house matters, every sale matters, every person matters. We act as trusted advisors to our clients and offer an honest and reliable analysis of our client’s real estate needs. These values act as a reminder that we have a responsibility to all our clients and value the trust they have in us, which we are committed to upholding! 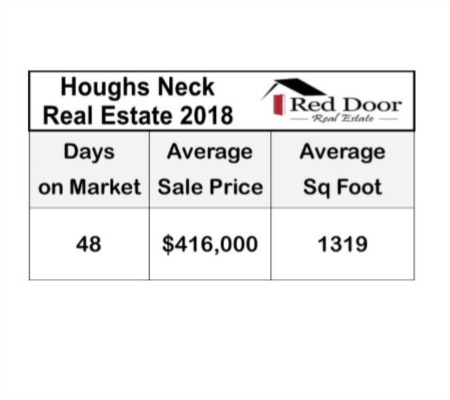 Read on to learn more about Our Story and What makes Red Door Real Estate different from your typical "big box" brokerages.